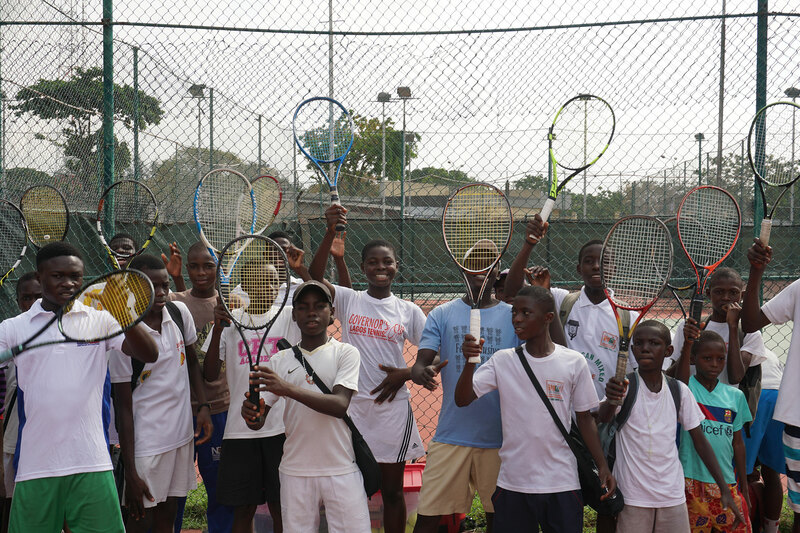 We want to leverage tennis for better education and global awareness. Curiosity … for the world Concern … for the world Confidence … to effect change in the world. We want to engage young people to develop their Curiosity … for the world Concern … for the world Confidence … to effect change in the world. 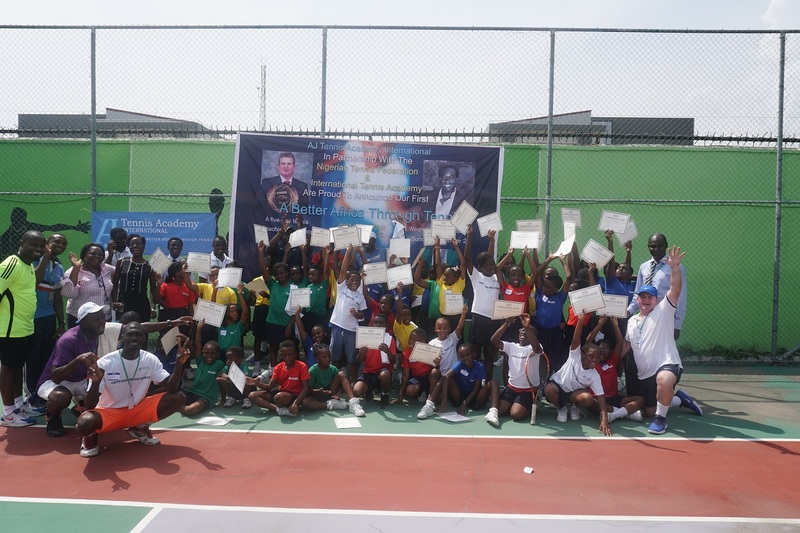 We want to leverage tennis for better education global awareness. 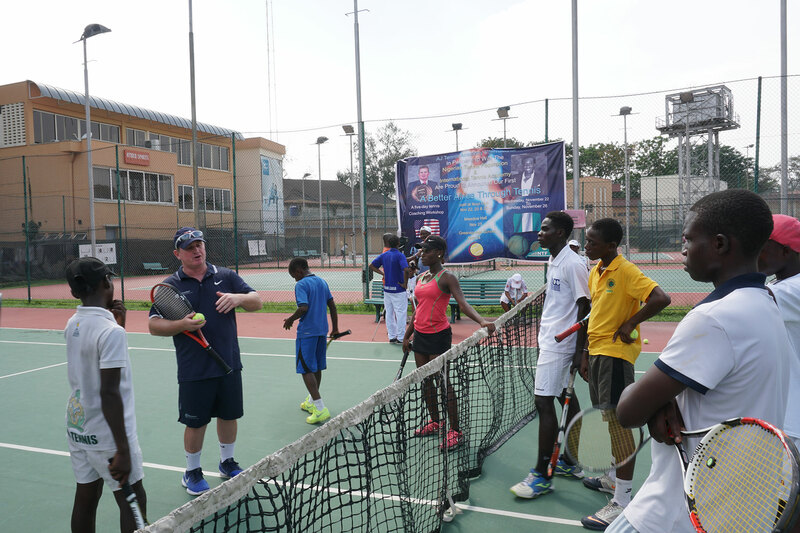 AJ Tennis Academy International appreciates any and all donations given to help us fund our endeavors to further inspire youths around the world to develop curiousity, concern, and confidence in themselves and for others.